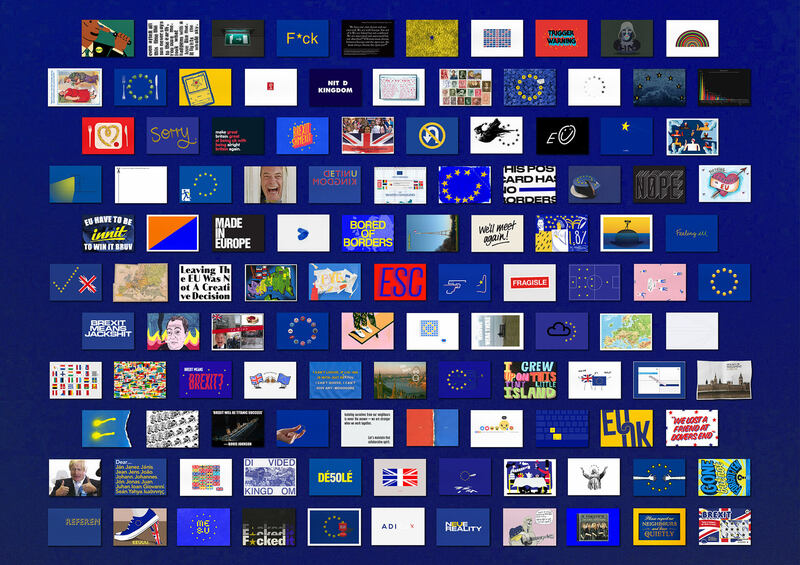 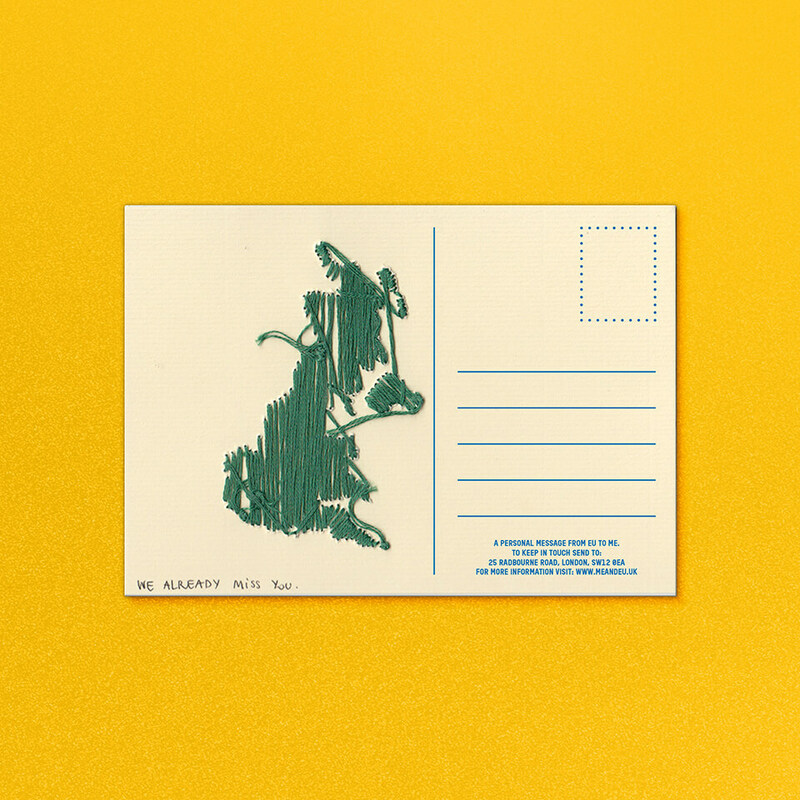 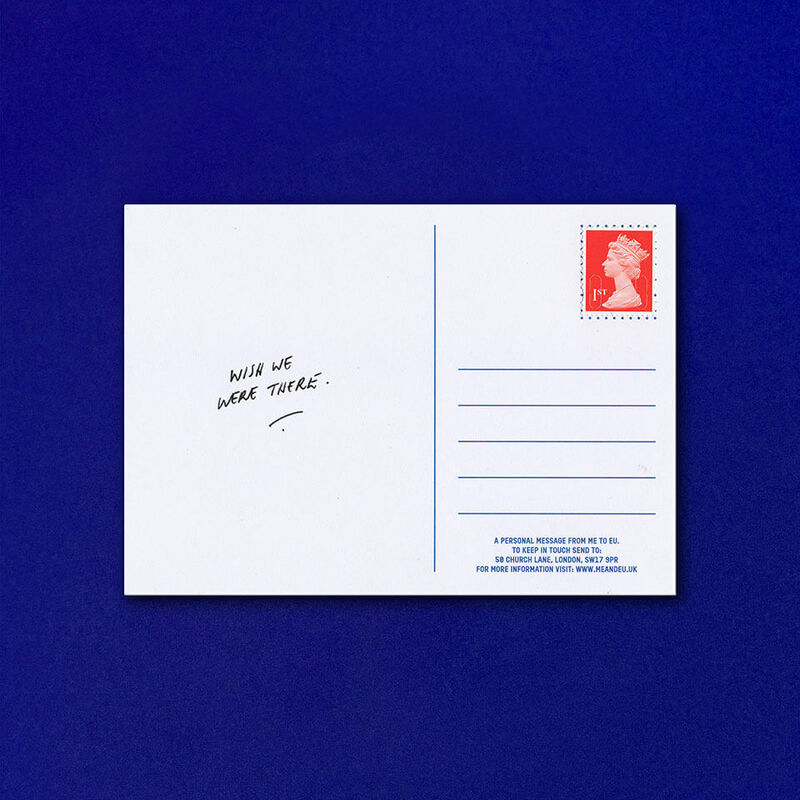 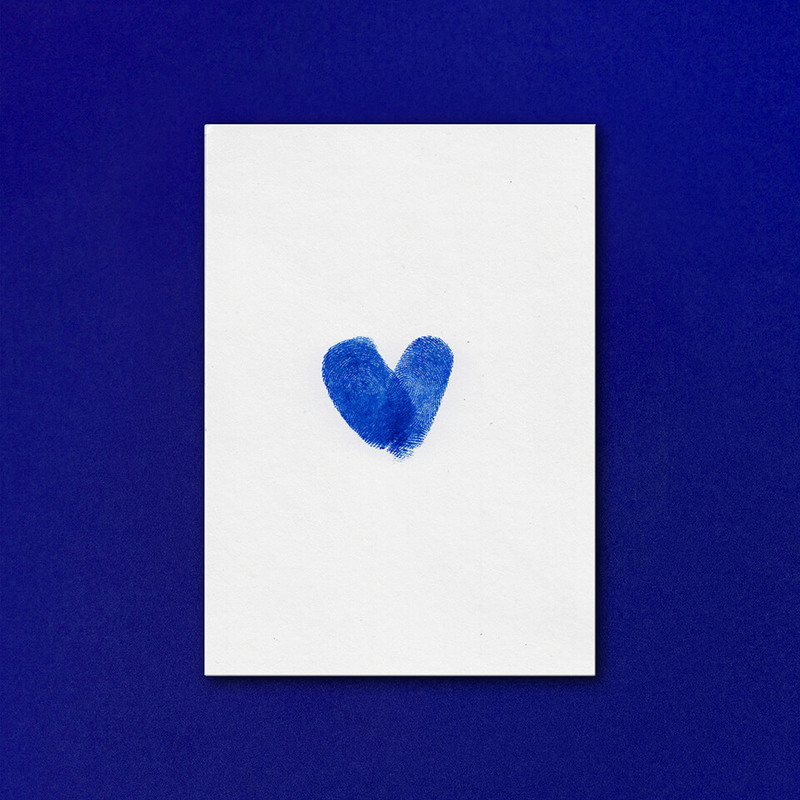 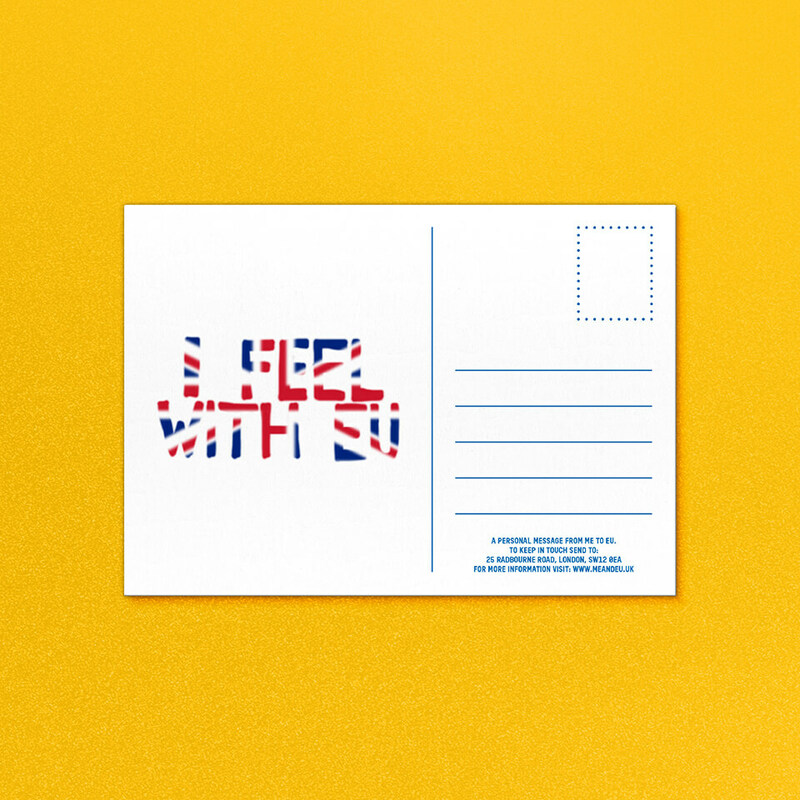 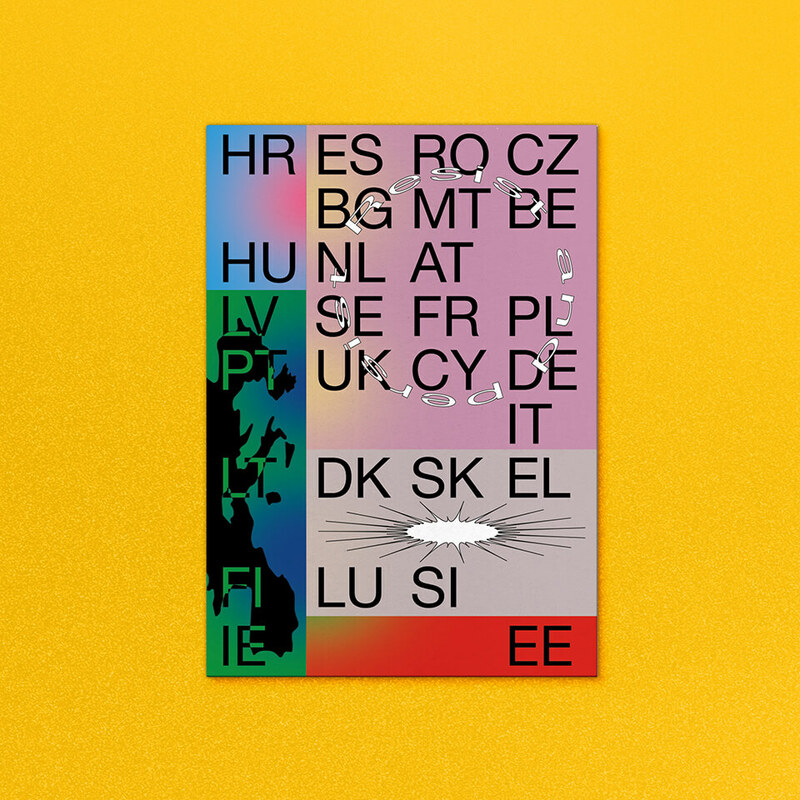 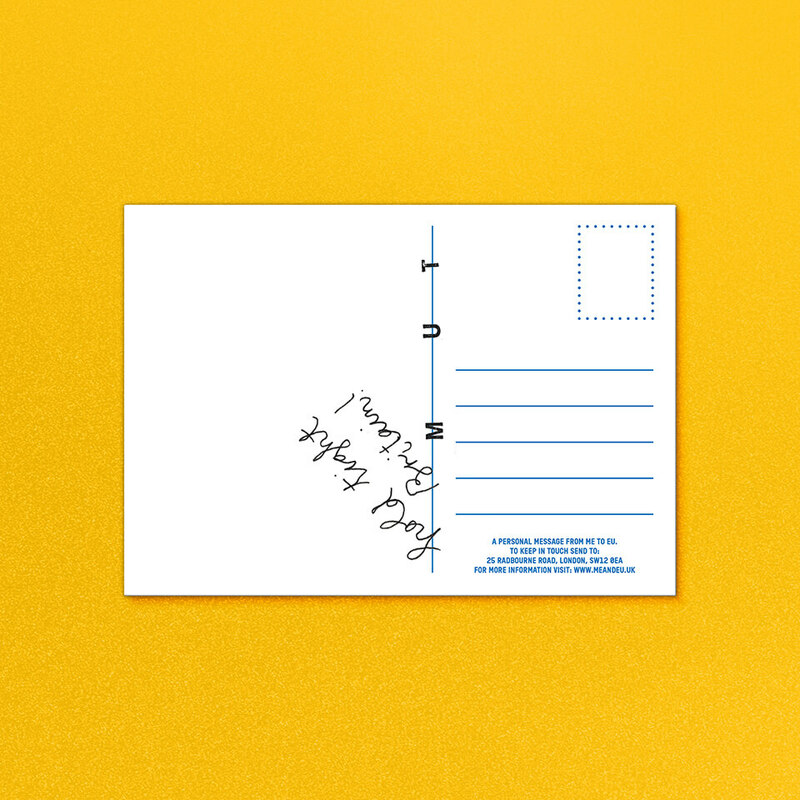 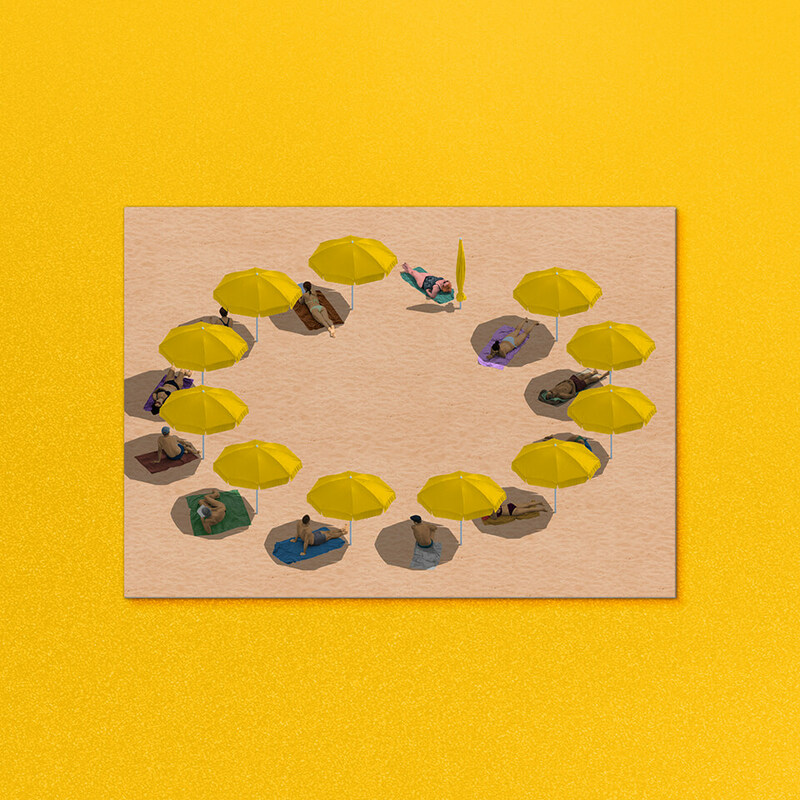 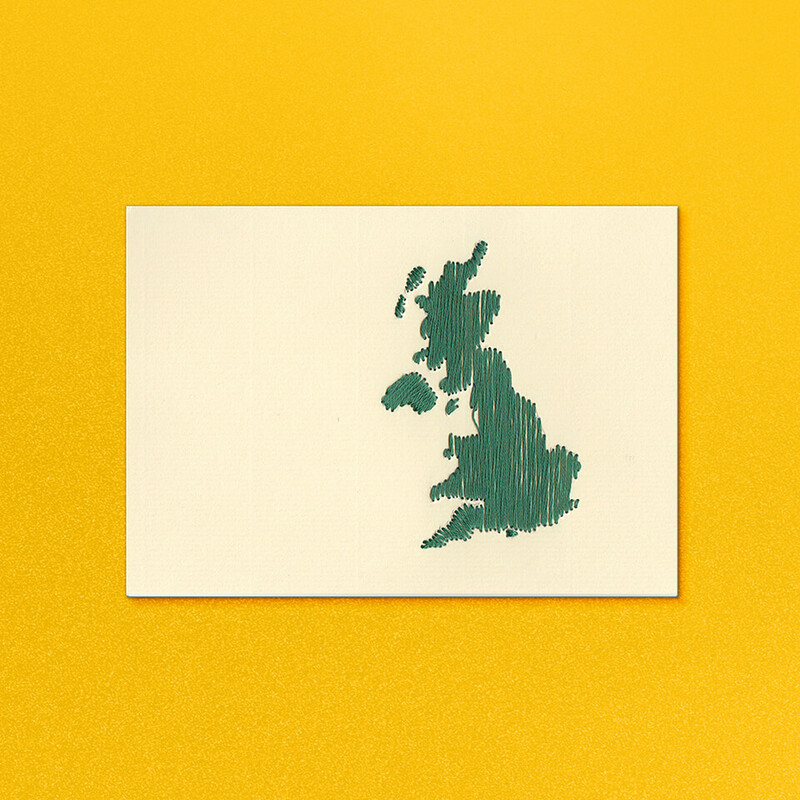 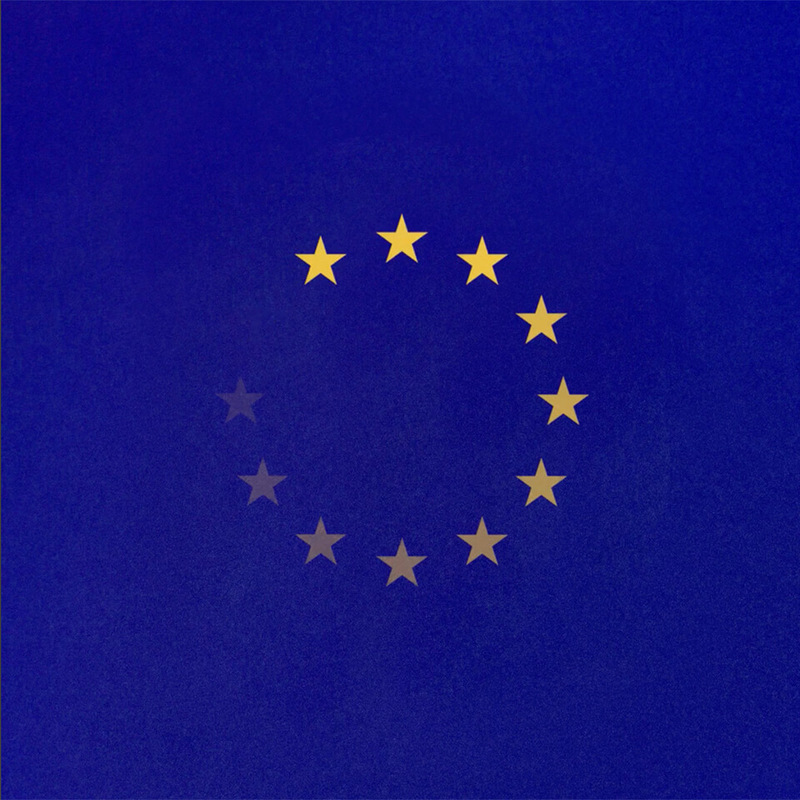 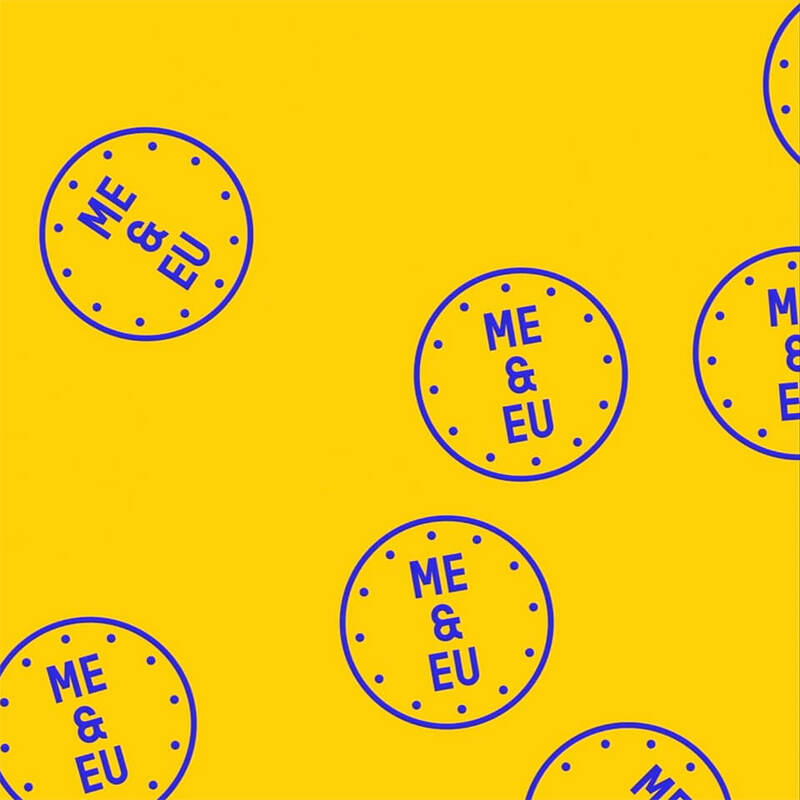 ME & EU is a collection of postcards written and designed by UK-based creatives that were sent across Europe as a means to reconnect the UK with the EU in the wake of Brexit. 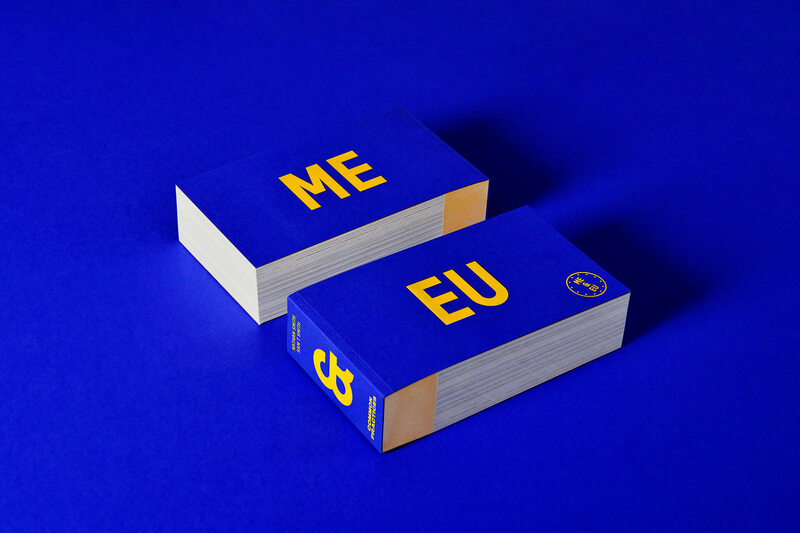 At a time of introspection, ME & EU aspired to look outwards, to reach beyond island shores and reconnect. 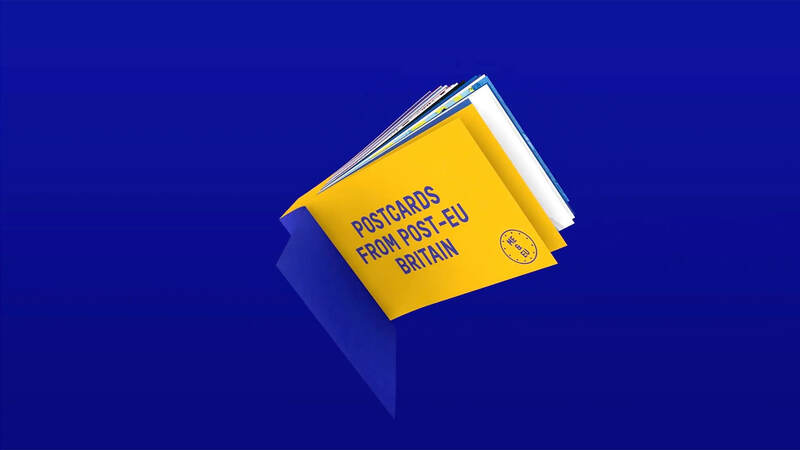 And as the British government formally triggered Article 50 of the treaty on the European Union, 116 postcards were mailed out across all remaining 27 EU countries. 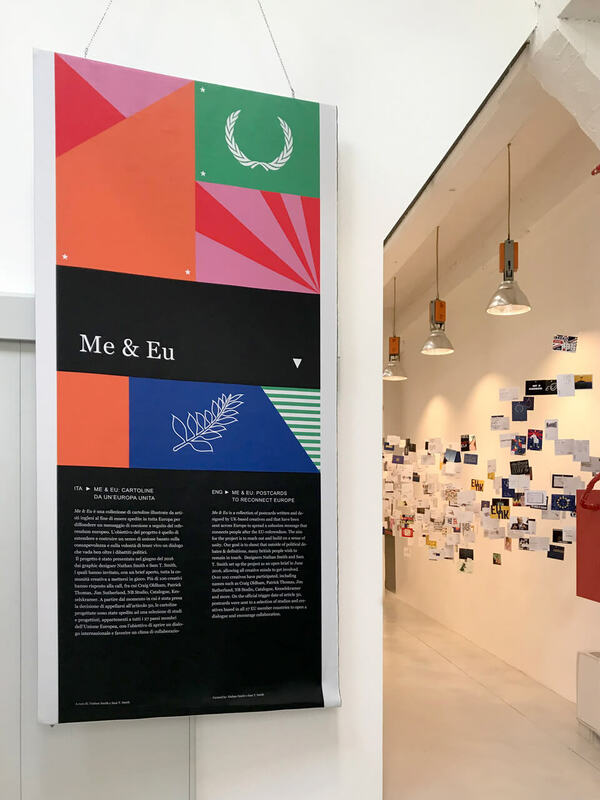 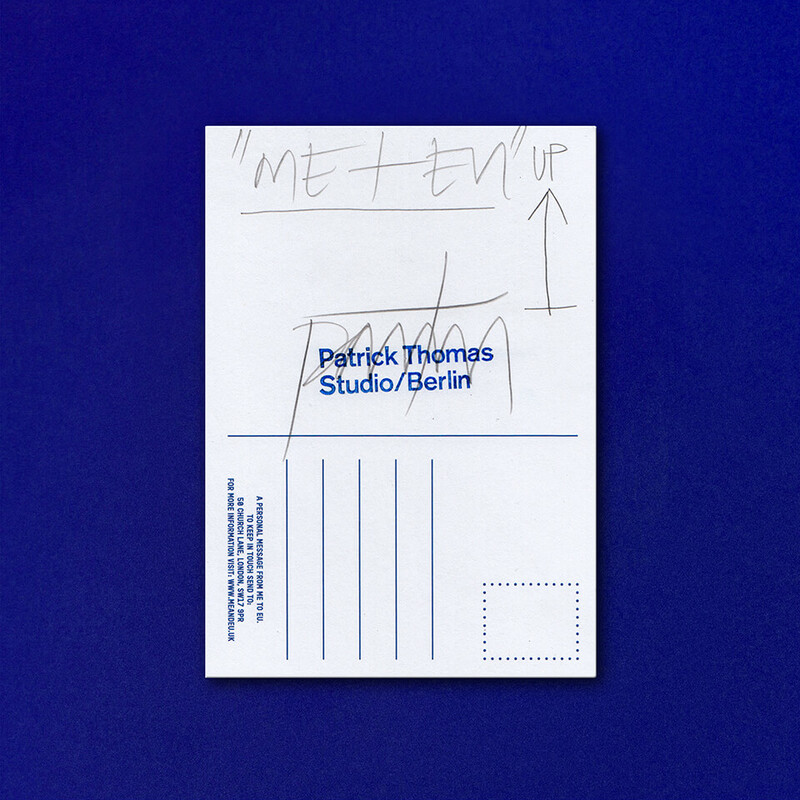 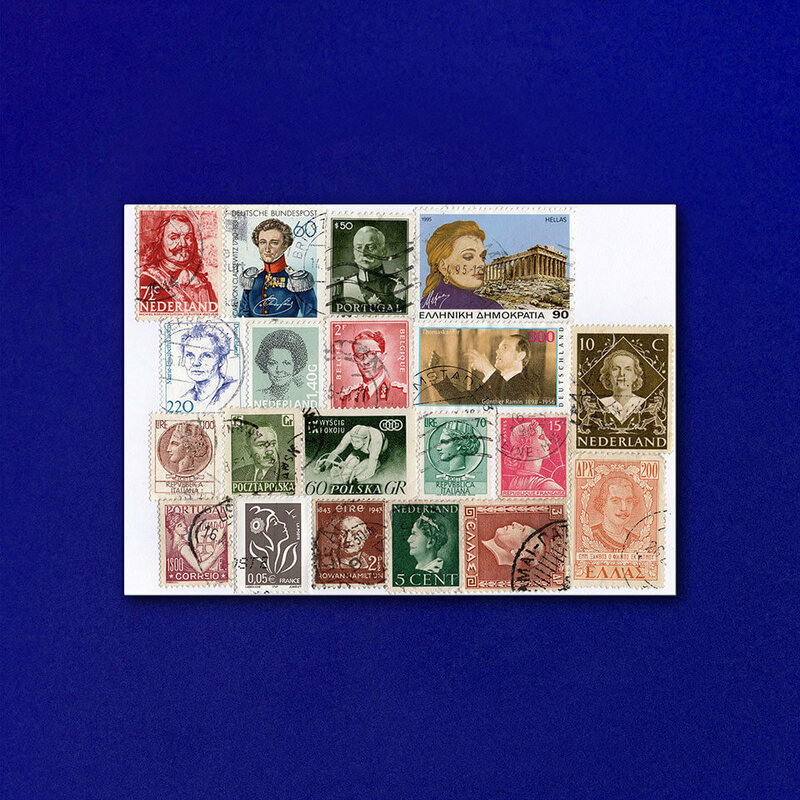 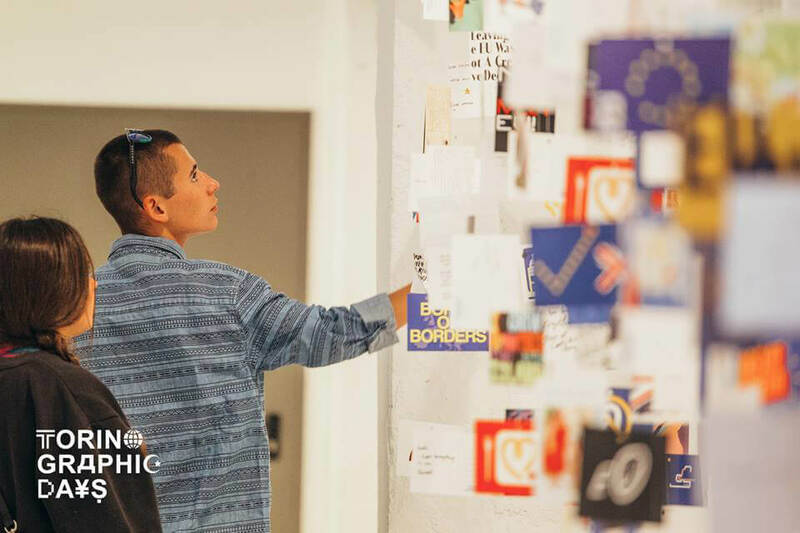 The ME & EU postcards provided an intimate medium for individuals wishing to remain in touch to express their message visually: many are quiet, personal, and heartfelt, others are dissenting and defiant. 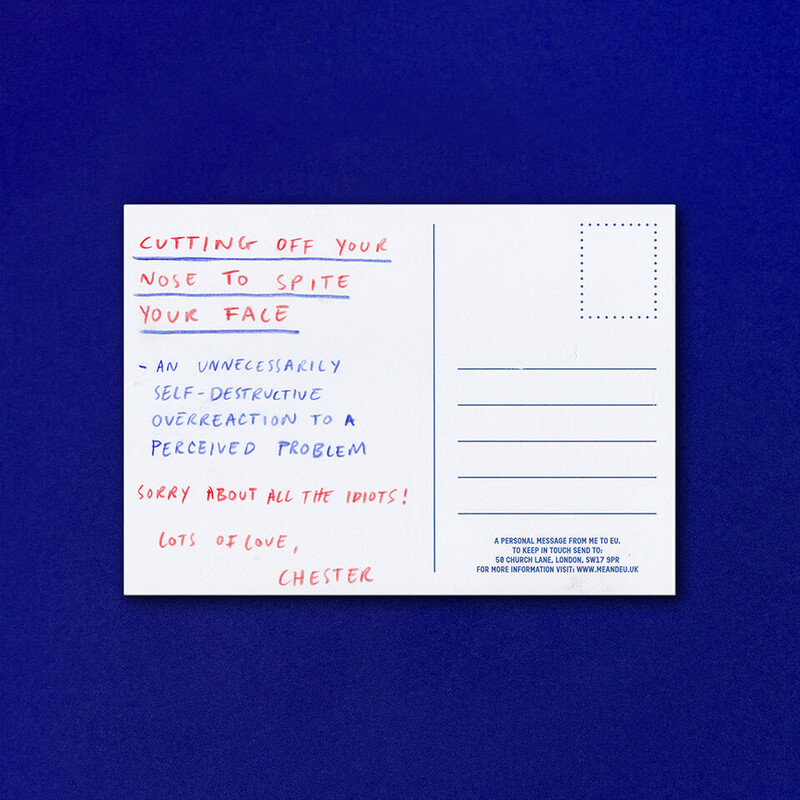 But together, they form a powerful and passionate voice with an underpinning spirit of humour and positivity. 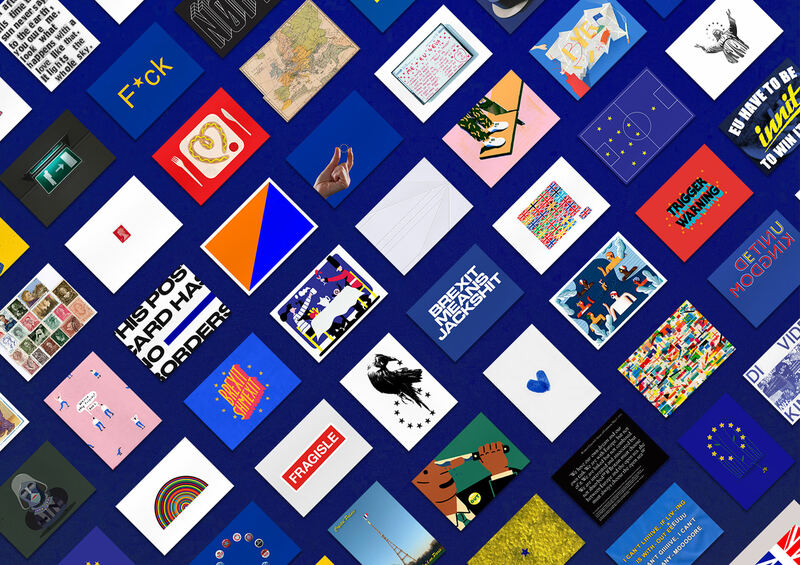 Collectively, they’re a visual narrative of a country in transition. 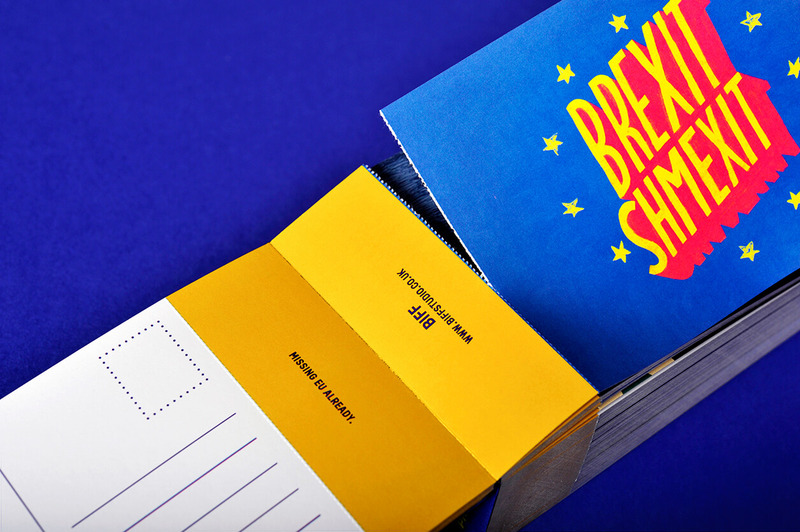 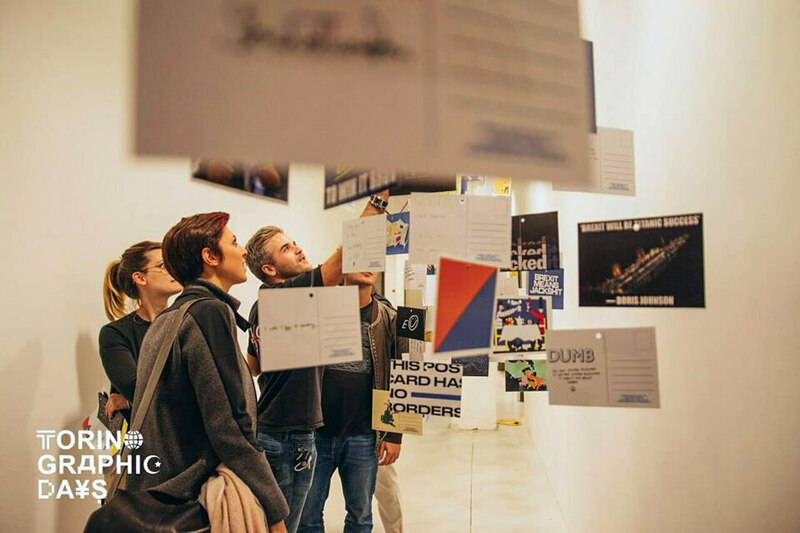 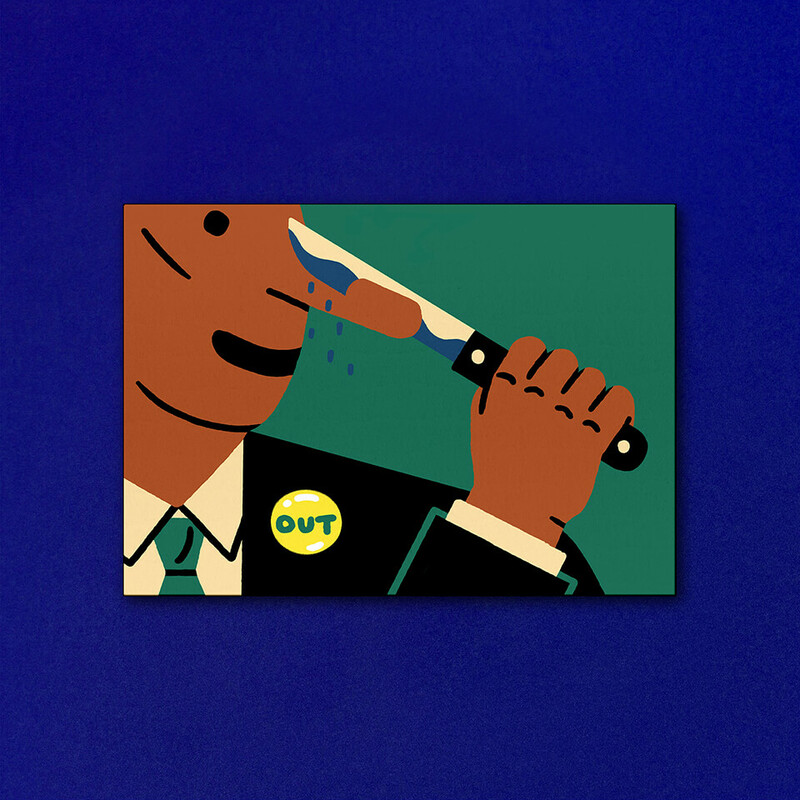 This creative, collective view of Brexit is now documented in the ME & EU postcard book. 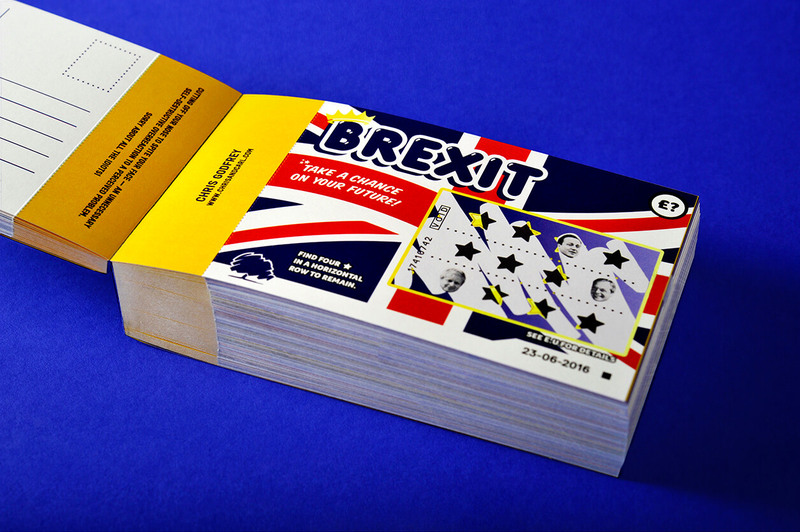 Through its perforated, tear–out format each postcard is able to be physically used as a means to continue the dialogue with our EU neighbours. 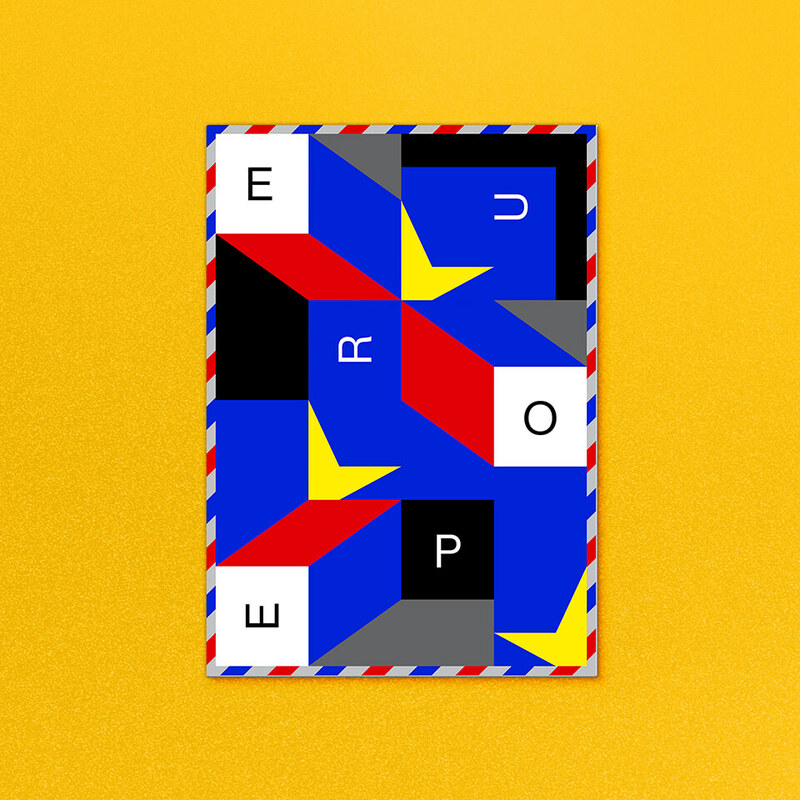 Project founded by Nathan Smith & Sam T Smith. 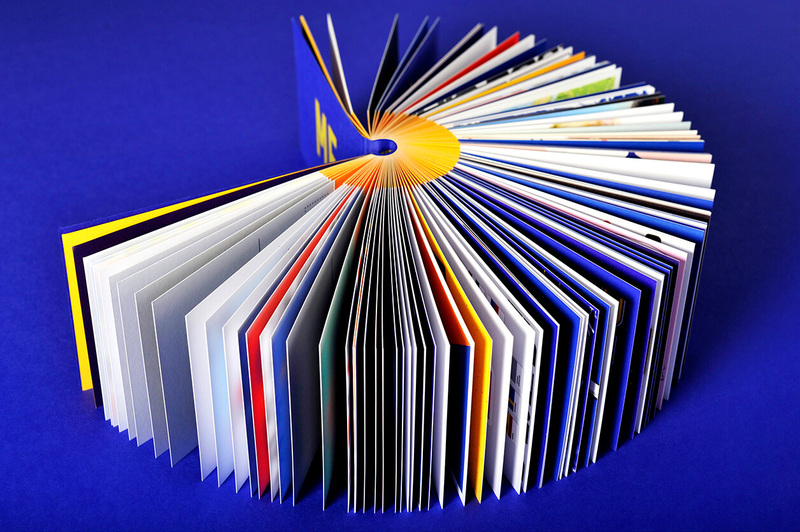 Book published by Common Practices (Craig Oldham). 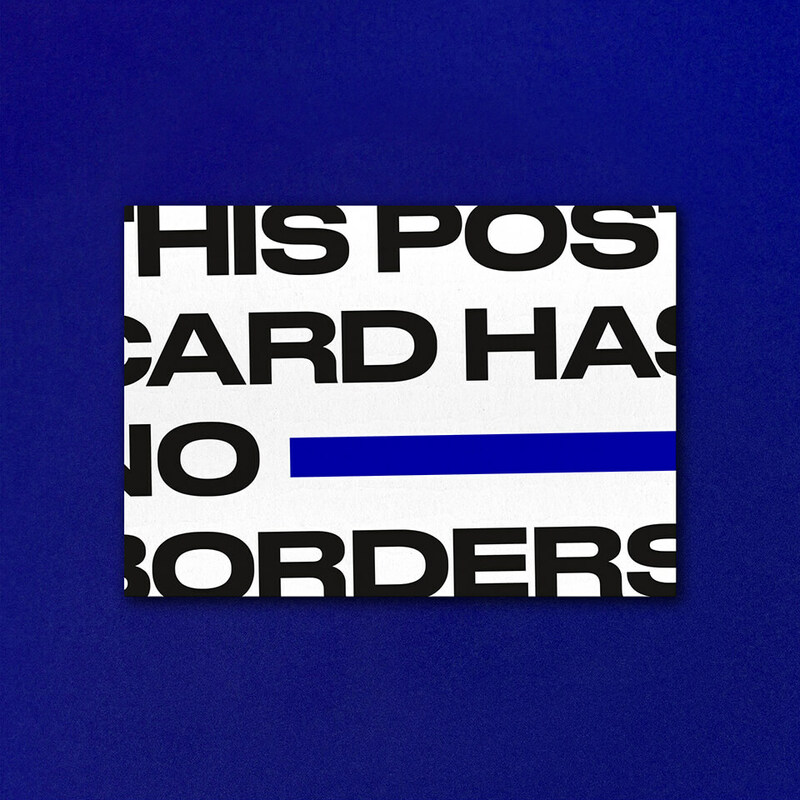 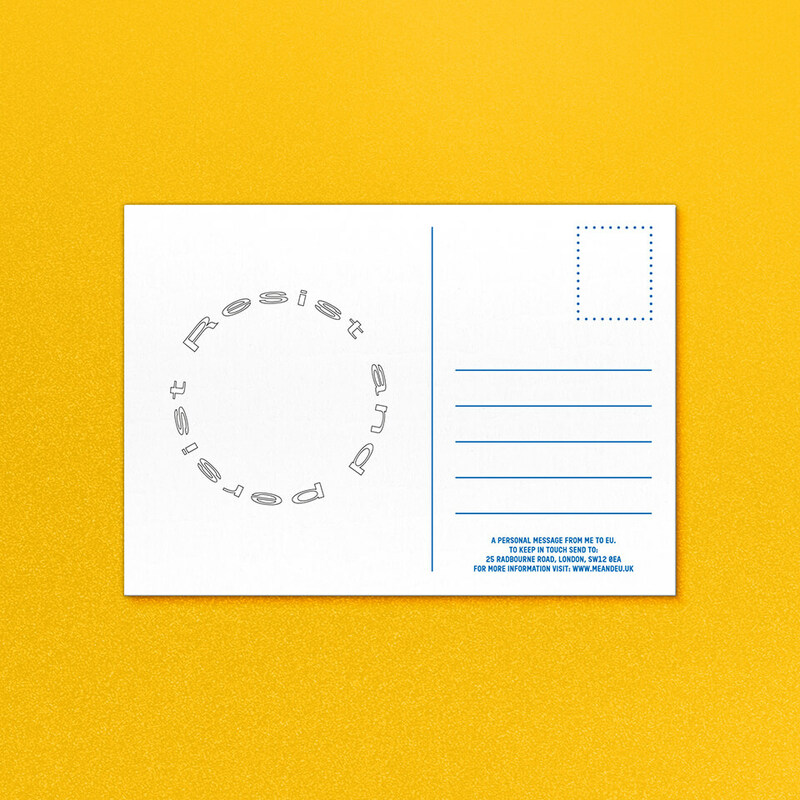 Individual postcards designed by 150 UK & EU based creatives. 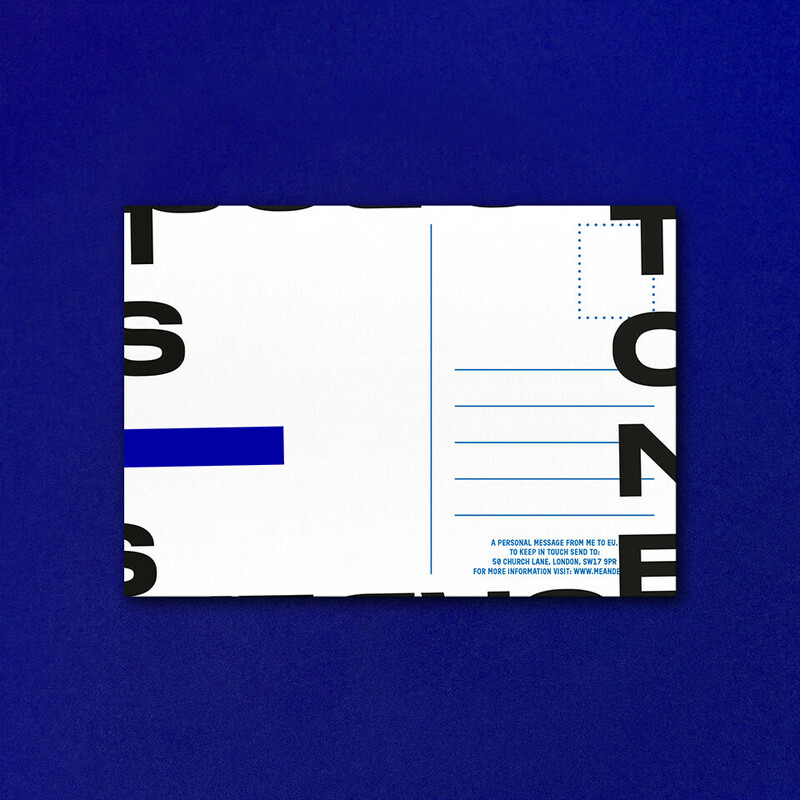 Motion design by Harry Lee.